Stephen Cutter, Chief Visionary Officer of the Wuji Foundation was at the world economic forum, he participated in a hackathon and spoke about how blockchain can be used to help generate quantifiable – rewards for the regenerative earth action. 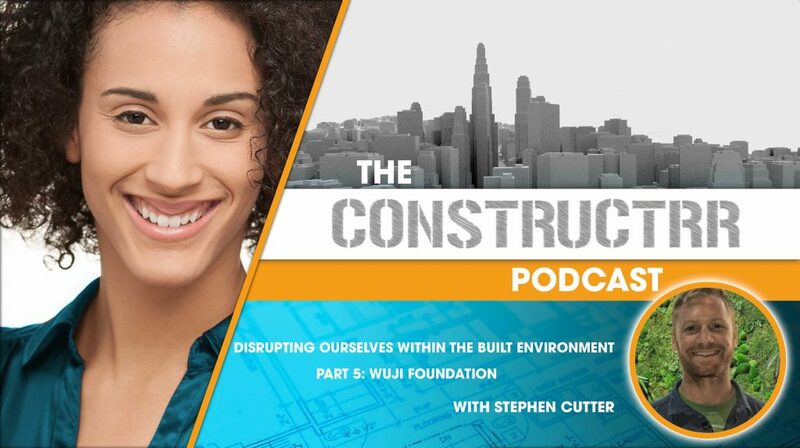 In this episode we talk about the benefits to building awareness of natural habitats for humans and how contributing to it can help businesses and individuals be more successful in the contributions to work and performance. We talk about incentivizing behavior to encouraging a new standard to valuing our built environments and the humans in it. It is a blockchain platform that tracks trees being planted and issues rewards for the regenerative earth action.